Did you notice a slight temperature fall after days full of sunshine and temperatures up to 30-32 degrees Celsius, an early summer, so to say? 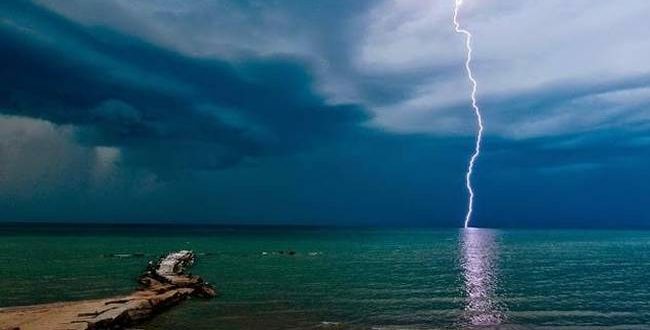 Greece National Meteorology Service warns of weather deterioration with strong rain- and thunderstorms for Thursday, May 3rd. 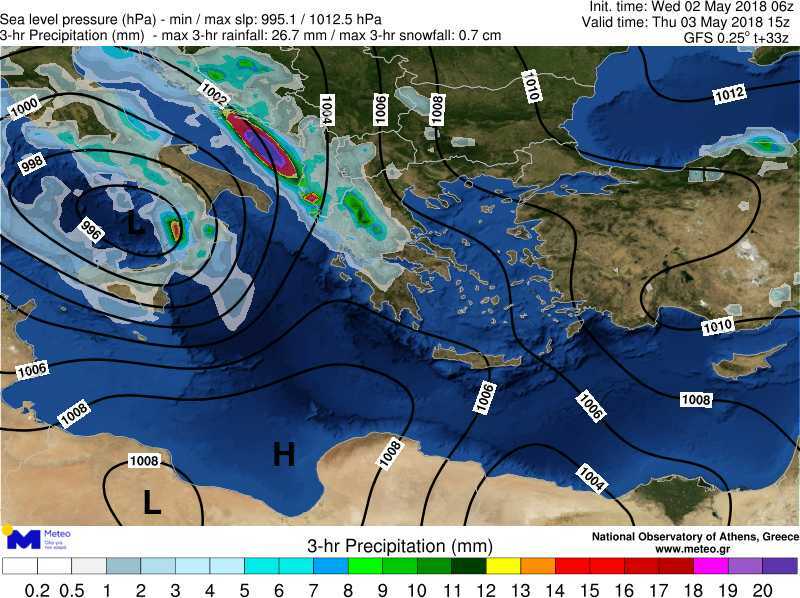 A new barometric low is approaching Greece from the West. According to meteorologists, the bad weather front will initially affect the Ionian islands on Thursday morning and will extend to Epirus. Later it will reach Central and North Greece. By Thursday noon, extreme weather phenomena are expected in the Ionian Sea, Epirus, West Macedonia and Peloponnese. Hail fall is possible as well. Wind intensity will be at 4-5 Beaufort, however, up to 6 Beaufort locally in the South Aegean and the Ionian Sea. 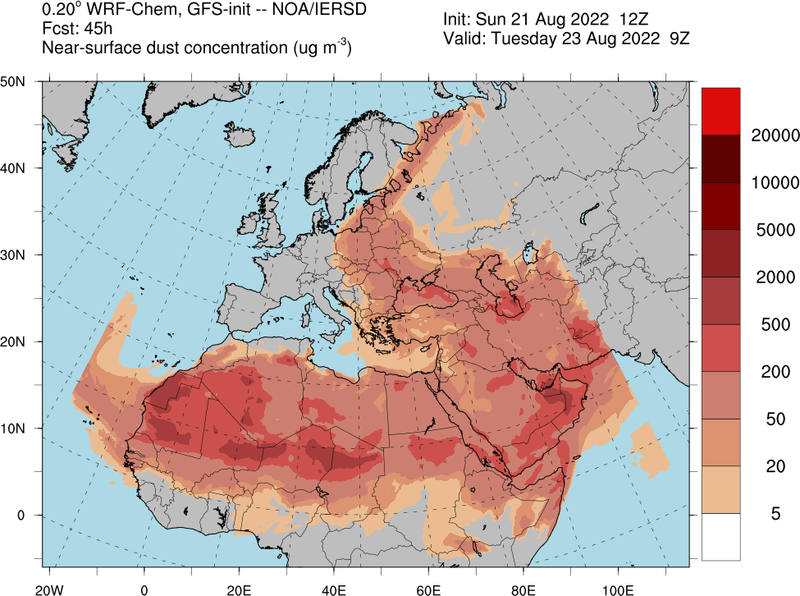 South winds bring also for one more time billion of Sahara Dust particles. The bad weather is expected to last until Friday, with thunderstorms also in Athens.